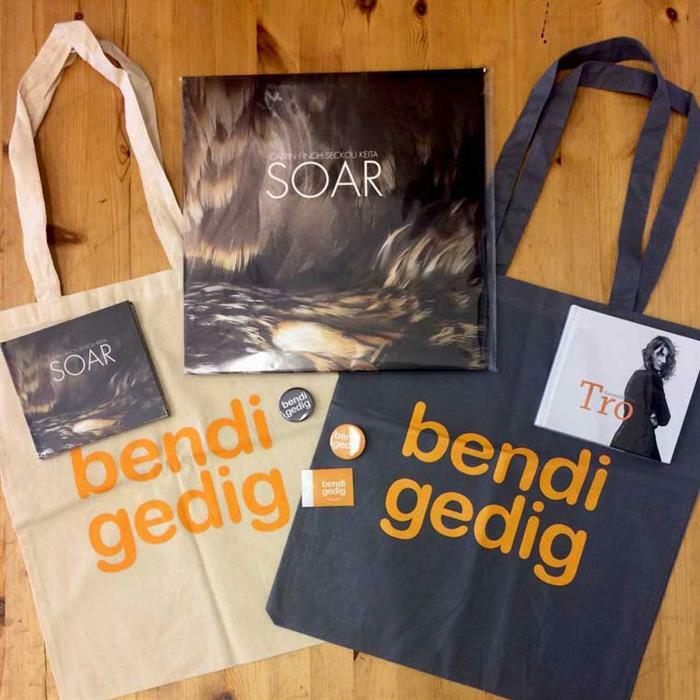 Only 500 copies pressed (no re-pressing after 500 have sold!) 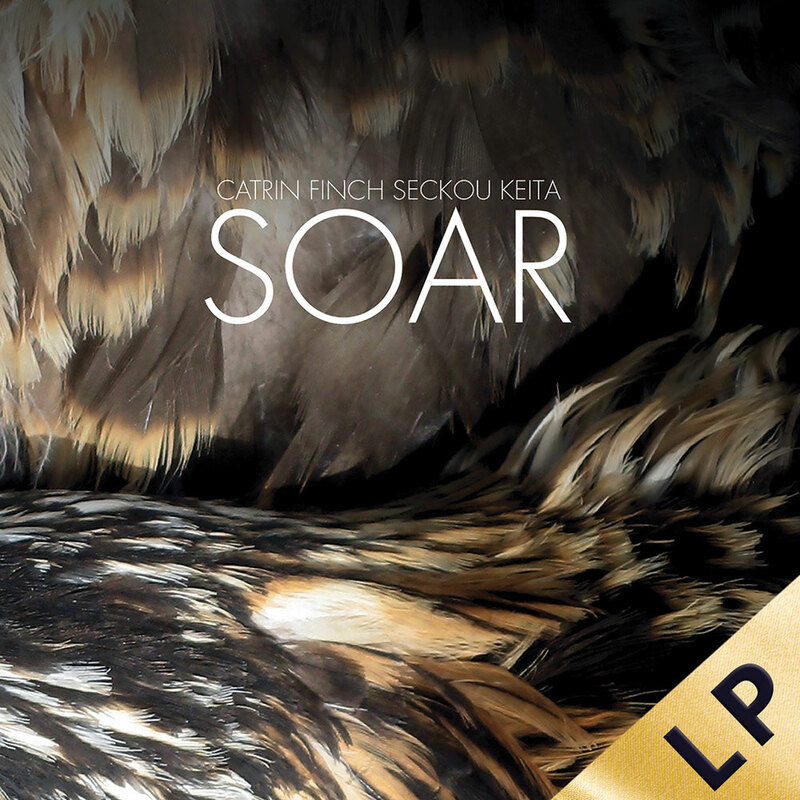 every copy signed and numbered by the artists Catrin Finch & Seckou Keita! SOAR takes flight on the wings of the osprey, the magnificent bird of prey, which makes its annual 3,000-mile migration from West African coasts to the estuaries of Wales, soaring like music over man-made borders on an epic journey of endurance. The music explores themes of migration and journeys, both emotional and physical, exploring and celebrating the parallels and differences between the Welsh harp and the West African kora and their cultures. 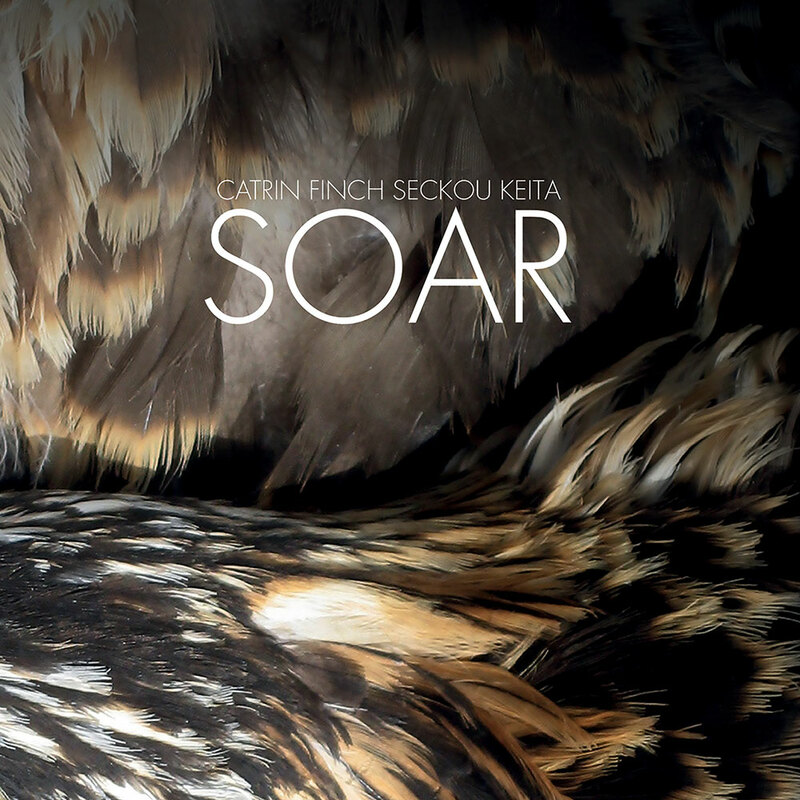 One of Wales’ most intriguing and talented artists, with a passion for language, who applies her delicate craft and exquisite gift to this compelling new album. 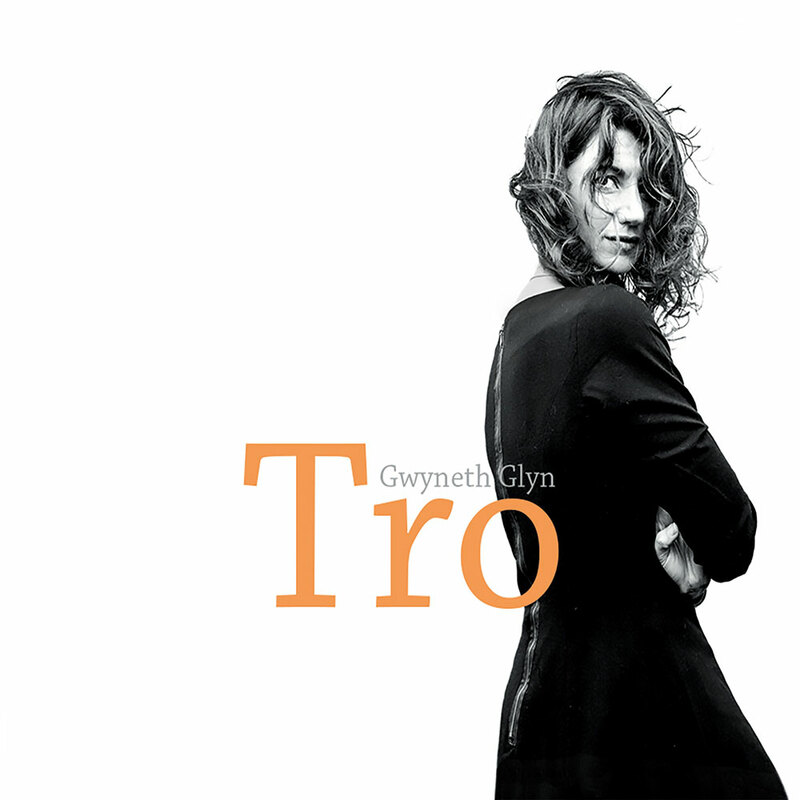 Tro (Welsh for ‘turn’) is writer, poet and musician Gwyneth Glyn’s first major solo album. Elegant and deliciously emotional, dark and poignant, the songs are united by a consistent quality and beautiful, poetic lyrics rooted in Gwyneth's language and culture.